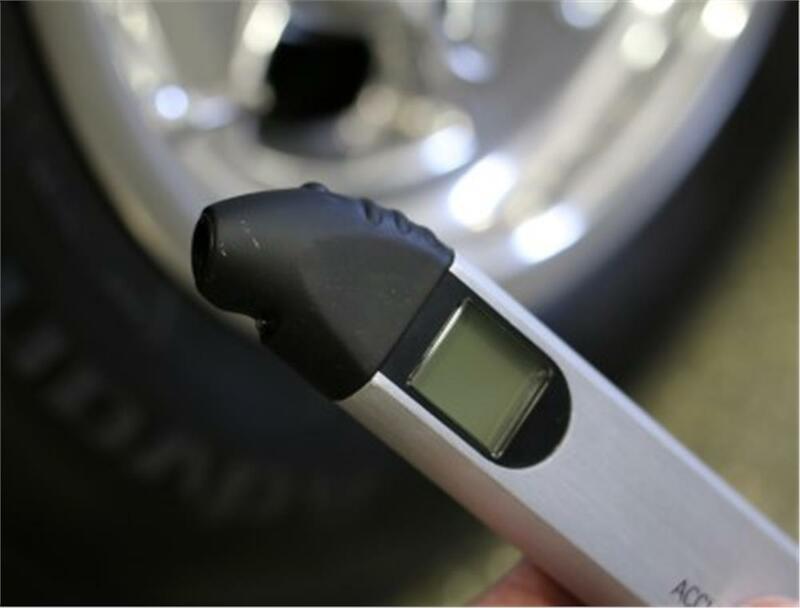 Ensure proper inflation with the most reliable digital tire pressure gauge available. 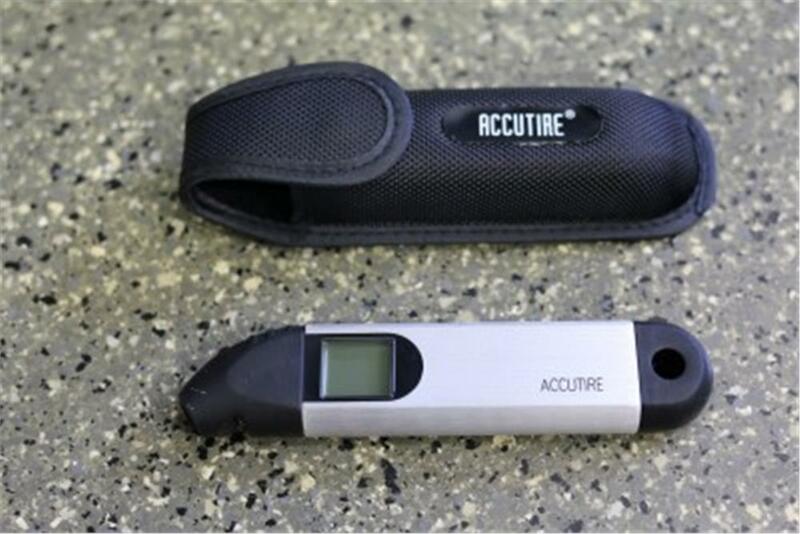 Oversized, extra bright LCD display provides accurate readings, even at night. 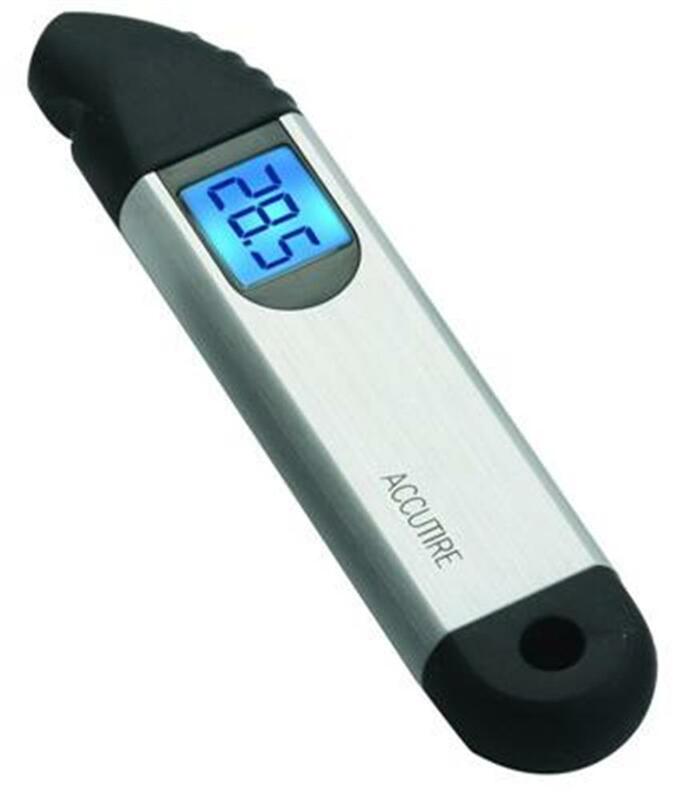 This digital tire pressure gauge features a solid aluminum casing with shockproof nose and tail guards. Lifetime lithium battery. You can improve your gas mileage by around 3.3% by keeping your tires inflated to the proper pressure. Under-inflated tires can lower gas mileage by 0.4% for every 1 PSI drop in pressure of all 4 tires. Properly inflated tires are safer and last longer.